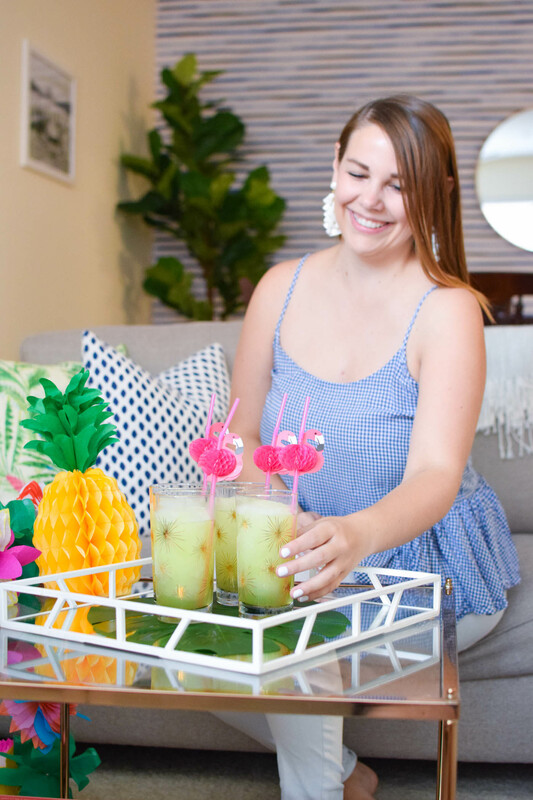 I look forward to summer all year for many reasons, but one of my favorite things about the warm weather months is that there is no shortage of opportunities to enjoy a margarita or two. Before I move into a much smaller apartment next month, I’ve been making an effort to entertain my friends in my current place more. 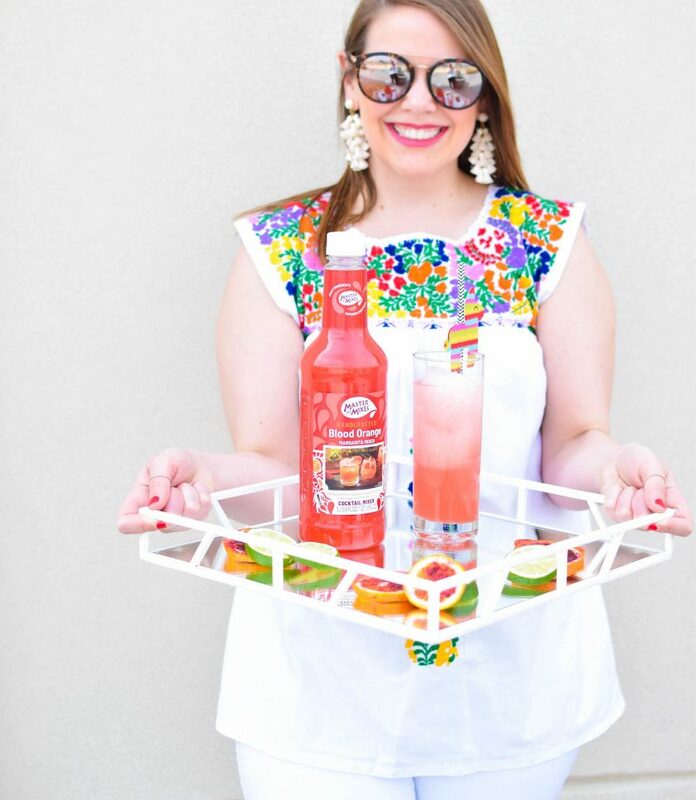 Since my friends seem to love margaritas as much as me, I’ve been serving them up at any opportunity I get. 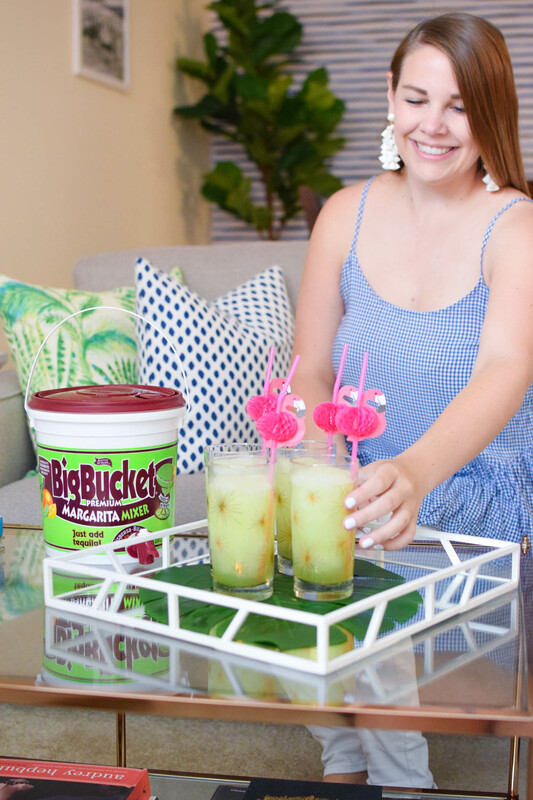 To make things easy on myself, I picked up a few Master of Mixes Big Bucket Margarita Mixers. 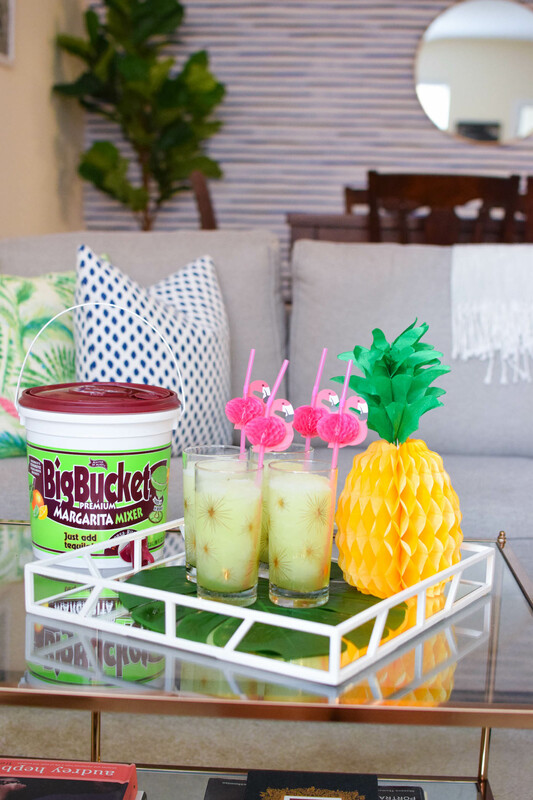 To mix up the perfect margarita, all you have to do is add 750ml of your favorite tequila to the bucket and freeze or refrigerate depending on if you want your marg frozen or on the rocks. 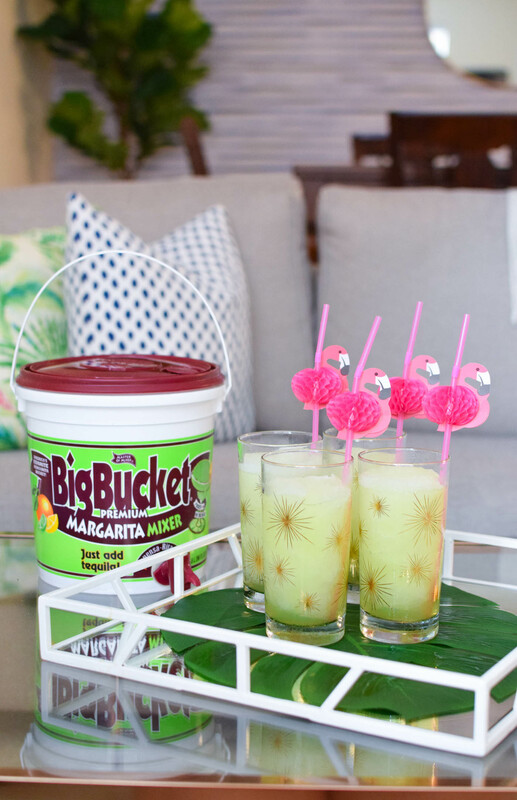 After adding tequila, I freeze my Big Bucket, and then set the bucket out for about an hour or two before my friends arrive so we can use the easy serving spout to enjoy the perfect slushie marg. 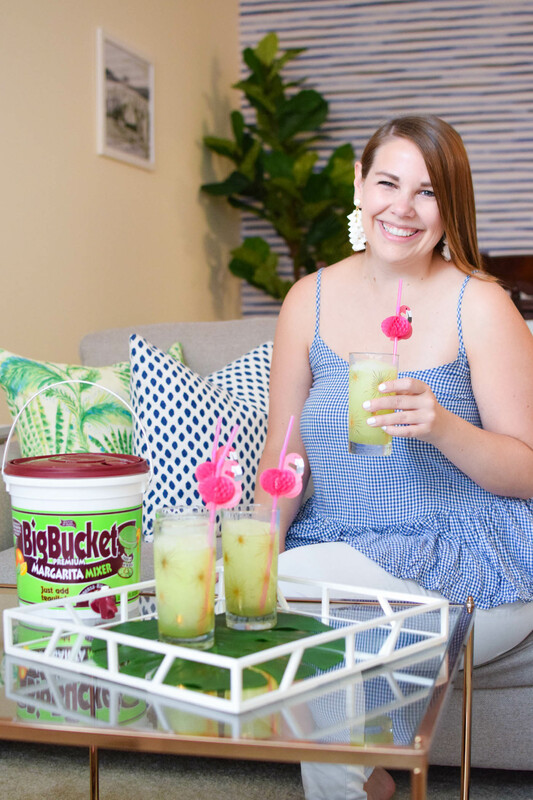 If you’re looking to mix it up with different flavors, Master of Mixes also offers a Big Bucket Mango Mixer, Big Bucket Blue Hawaiian Mixer, and Big Bucket Strawberry Mixer. 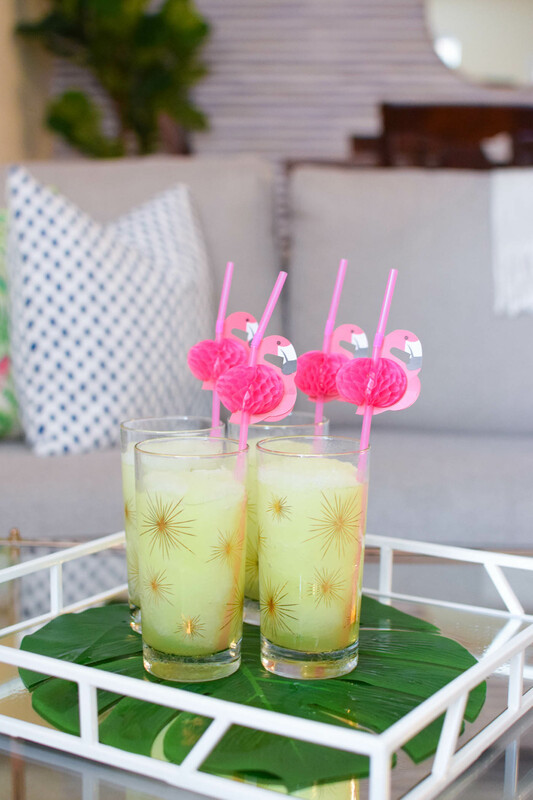 My family has been using Big Buckets for years in the summertime—they are perfect for picnics, pool days, or afternoons at the beach because they are easy to make, easy to transport, and make about 16 drinks, meaning they are perfect for large gatherings. 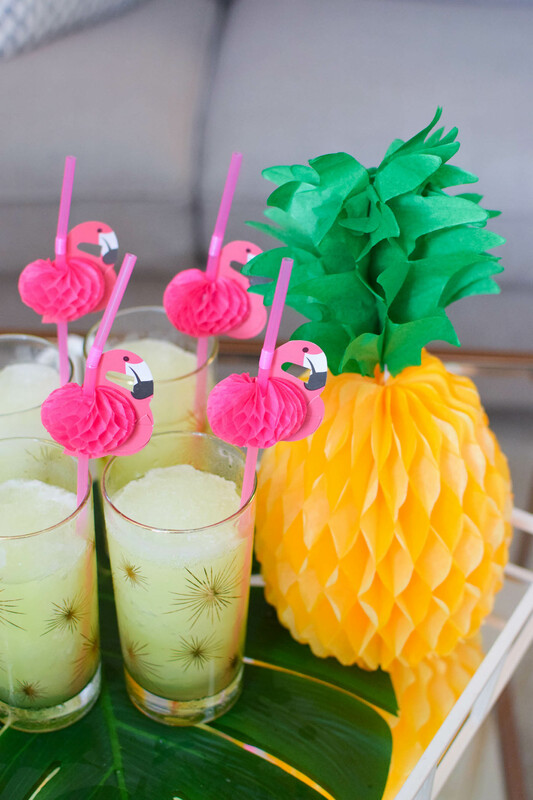 Not only are Master of Mixes Big Buckets an easy entertaining hack, they also taste great. 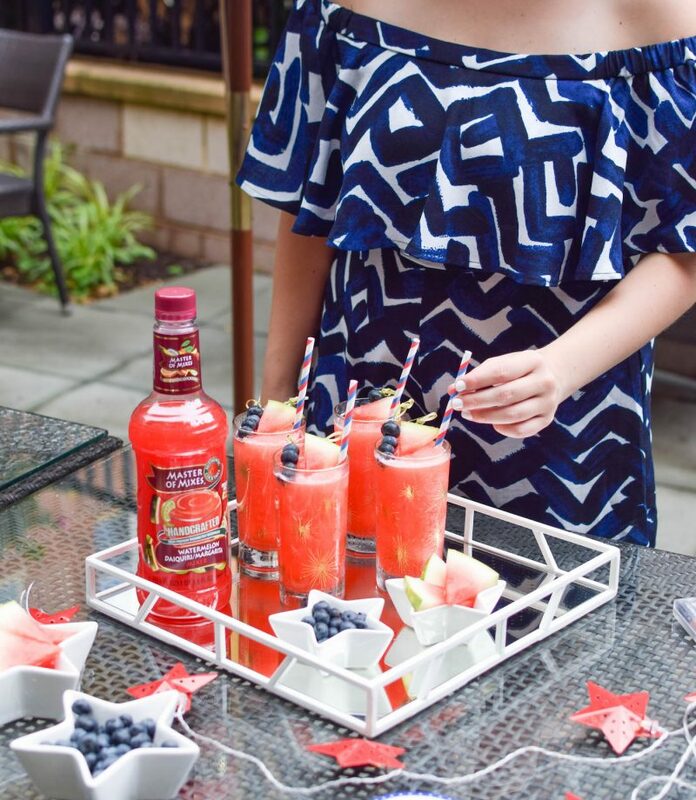 Master of Mixes actually employs a full-time food scientist to identify and source the best, in-season ingredients for each product, ensuring you enjoy the perfect cocktail each and every time. I’ll raise a toast to that! 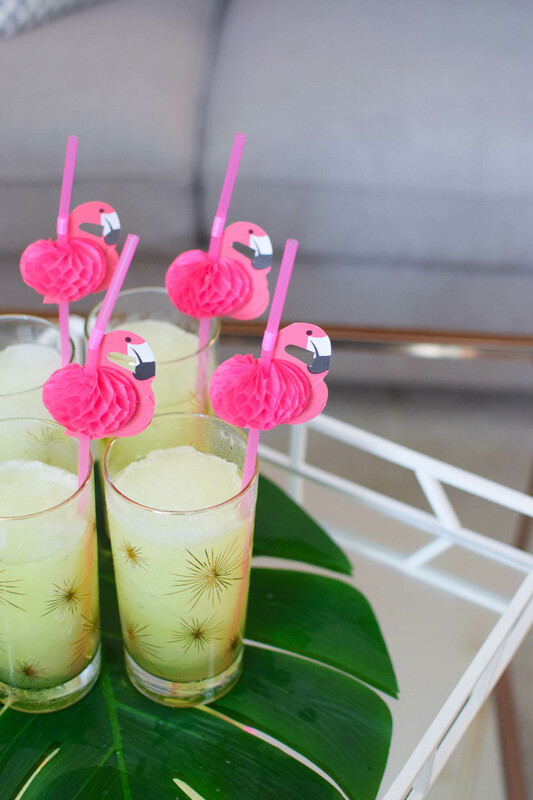 Thank you to Master of Mixes for sponsoring this post. As always, opinions are my own. 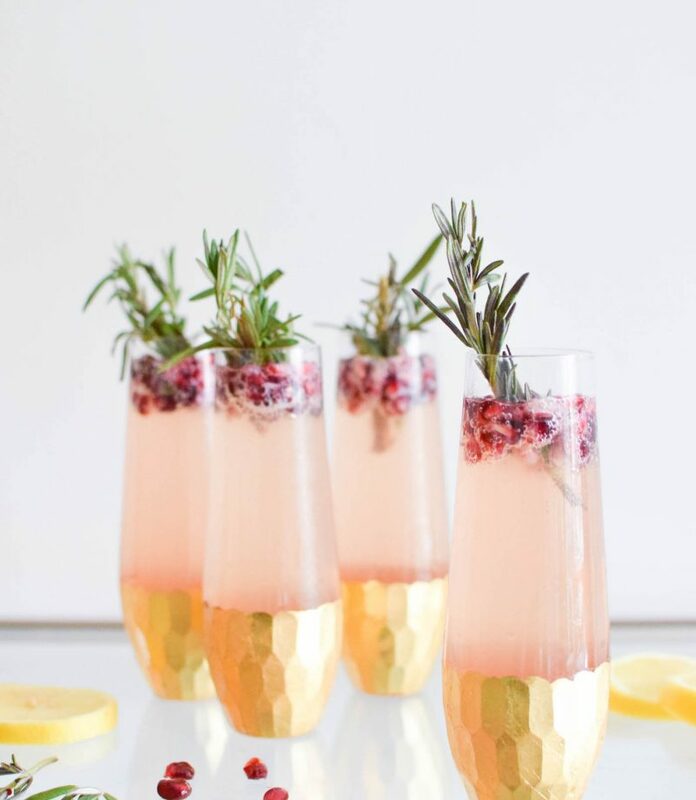 For more great cocktail recipe ideas, head to Mixology Pro.